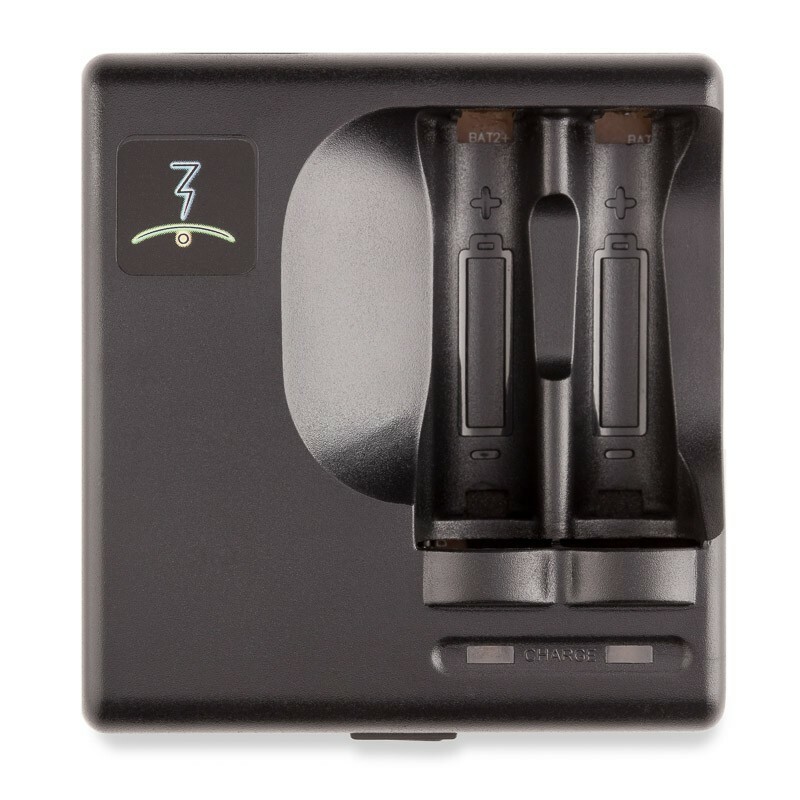 The Magic-Flight Vaporizer NiMH Charger charges two AA NiMH batteries and is usable with both 110 and 220 volts for domestic and international usage. It has North American plugs so you may need an adapter plug if you are using it in a country outside of US. Disclaimer: This website has no affiliation with the manufacturer of Magic Flight Launch Box vaporizers. We are not affiliated, contracted by or in agreement of any kind with the manufacturer of this product. 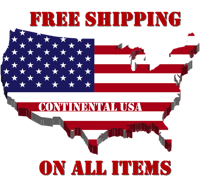 This website buys/sells all major vaporizer brands directly from wholesale distributors. Any offer you may find on this website is strictly related to the owners of this website and does not represent, bind or relate to the Distributors or Manufacturers of products. Purchase this item now and earn 90 Puff Points! This charger is made to Magic-Flight Specifications and will provide a slow charge that is safe for the Low Self Discharge Batteries used with the Launch Box. It will charge two NiMH batteries in four hours or less. *Note: Please do not use Radio Shack brand Batteries or chargers with your Launch Box. It is important to use a slow charger (one hour or more) with the Low Self Discharge batteries that come with the Launch Box. Fast chargers can easily over heat and damage the low self discharge batteries that come with the Launch Box.